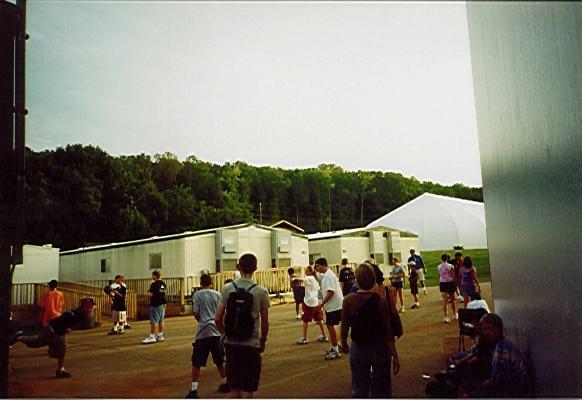 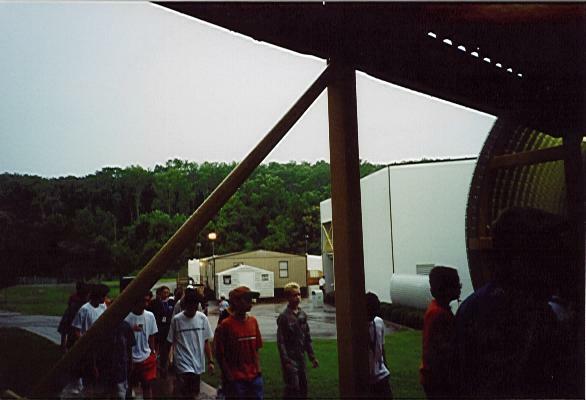 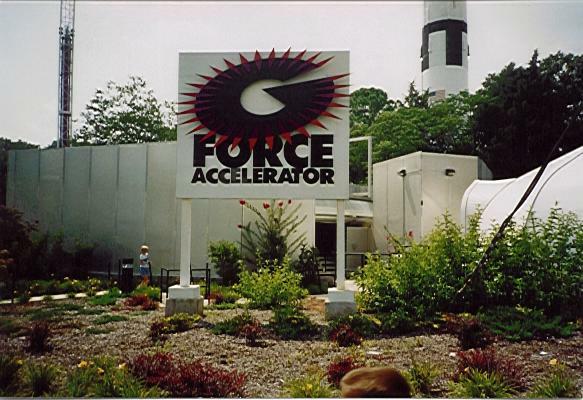 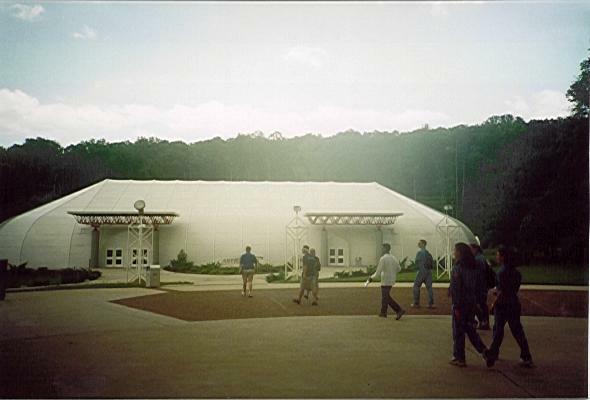 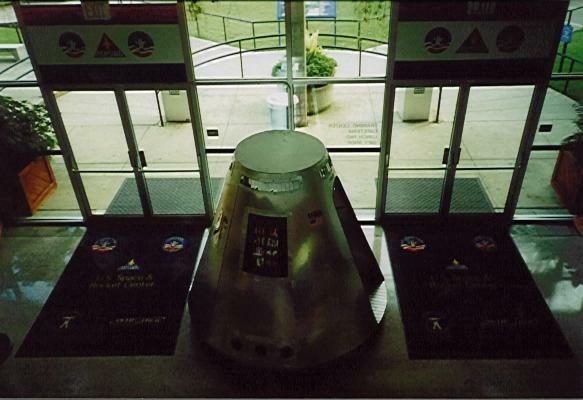 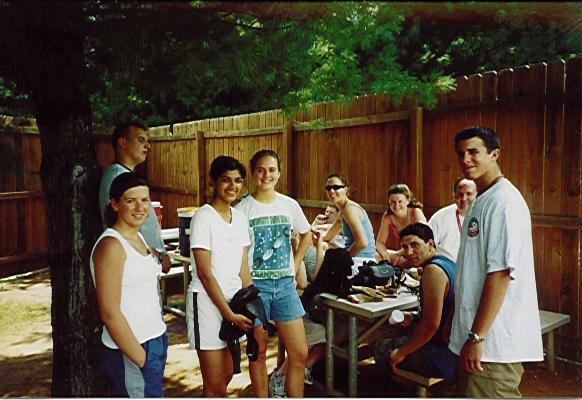 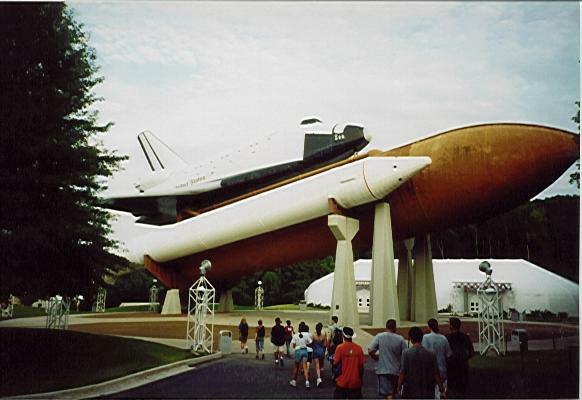 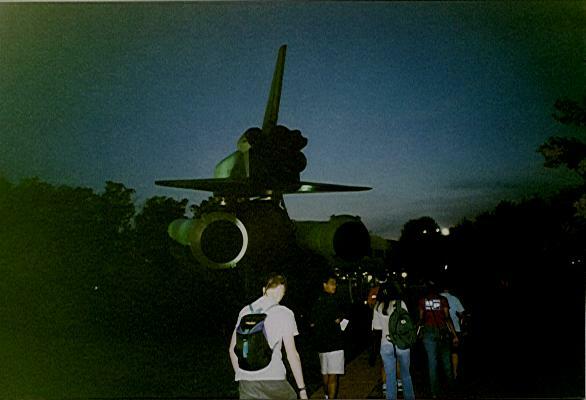 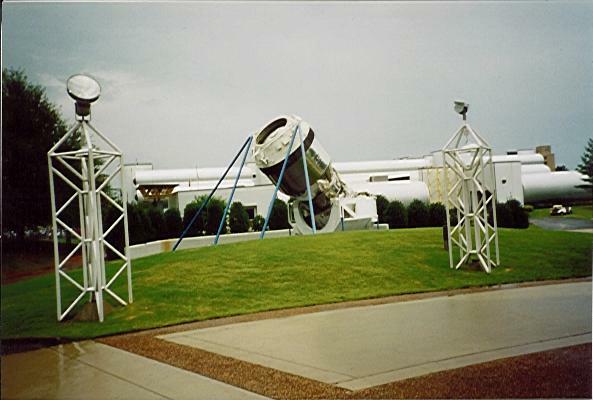 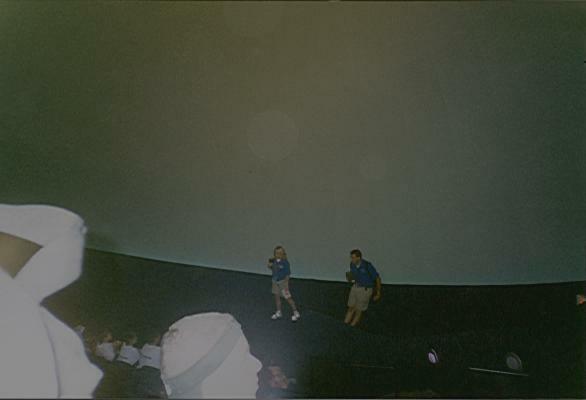 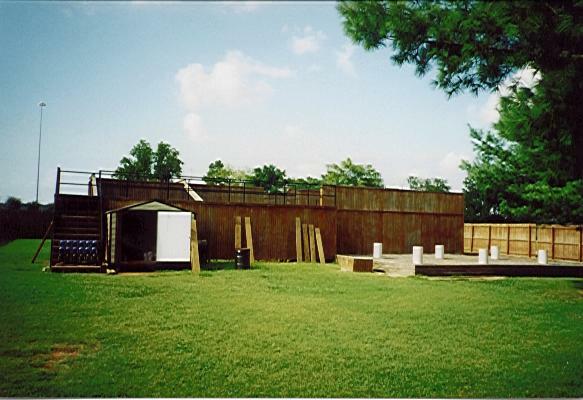 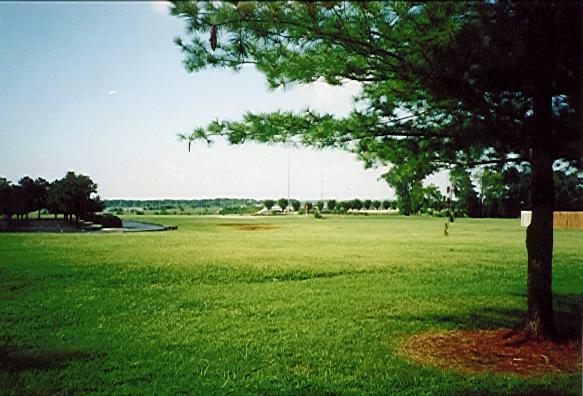 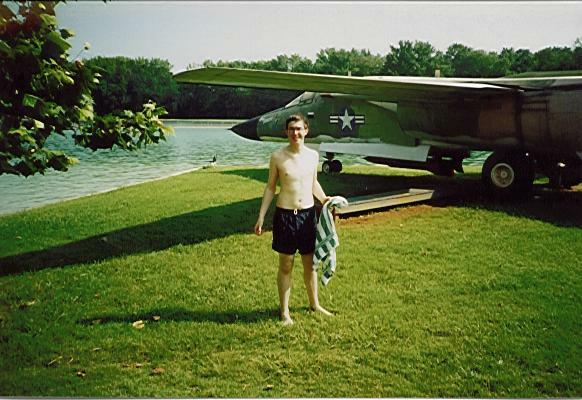 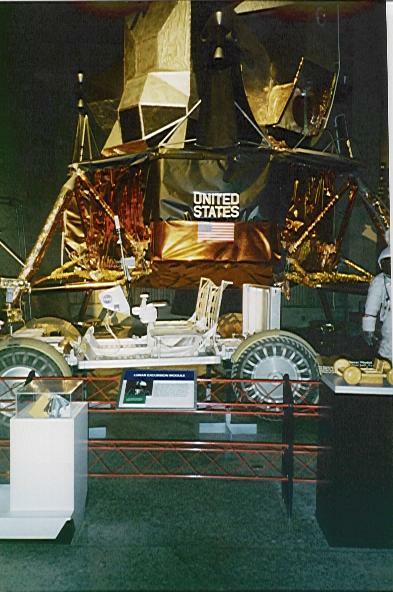 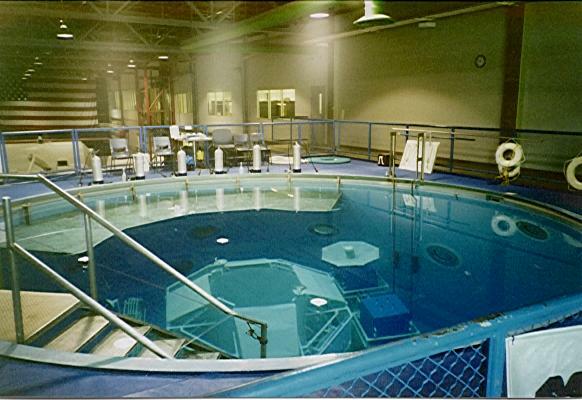 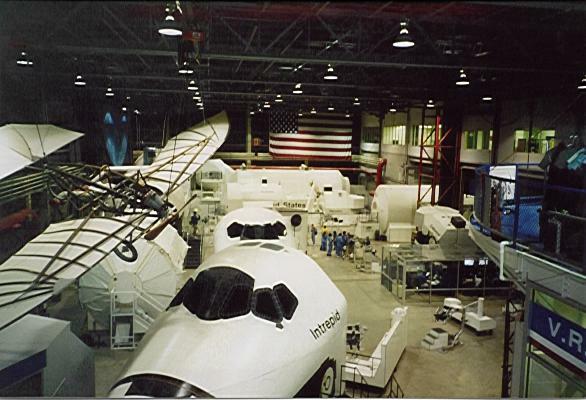 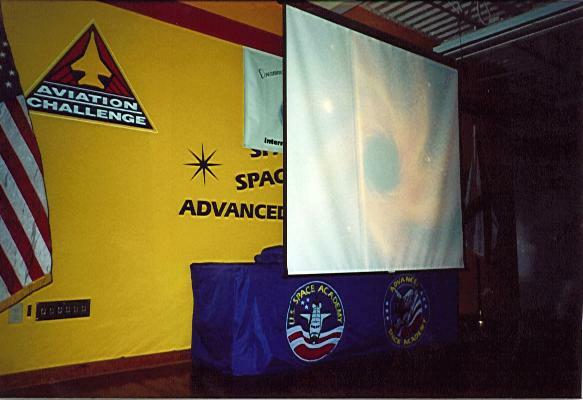 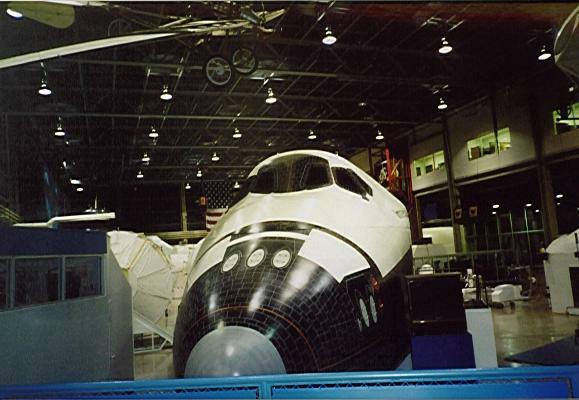 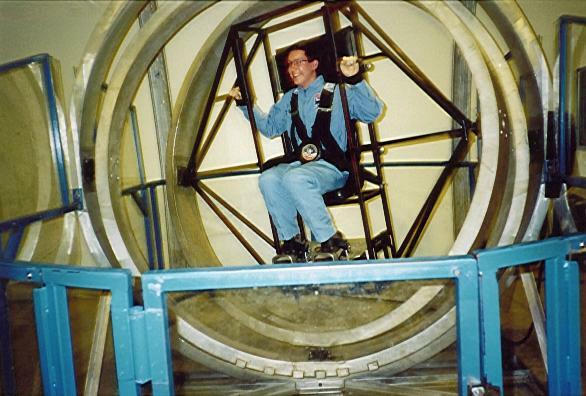 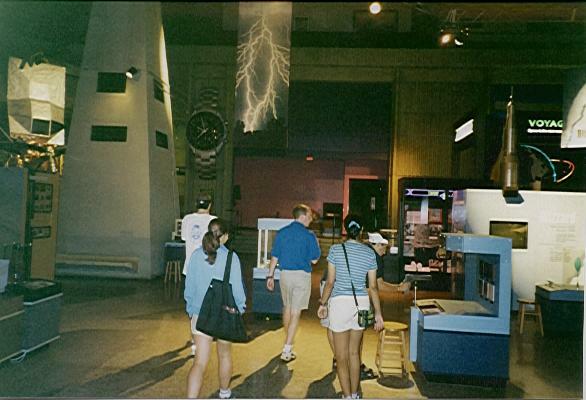 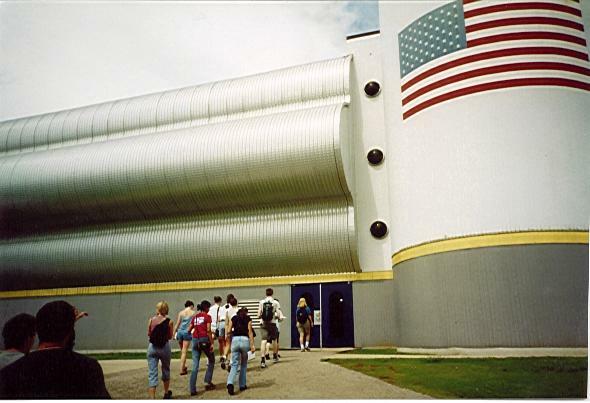 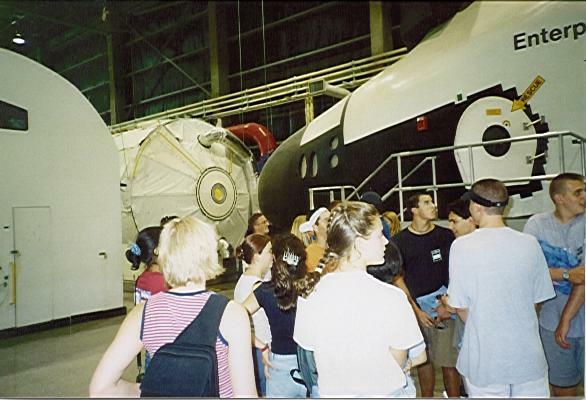 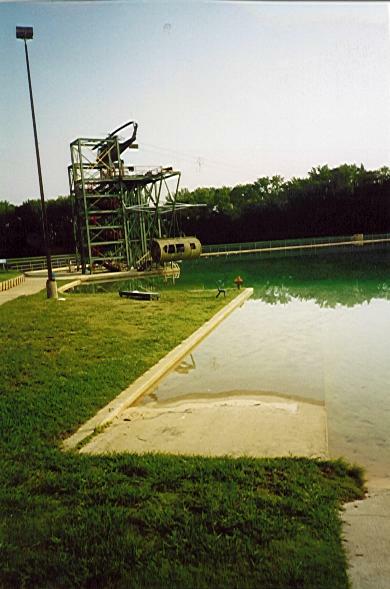 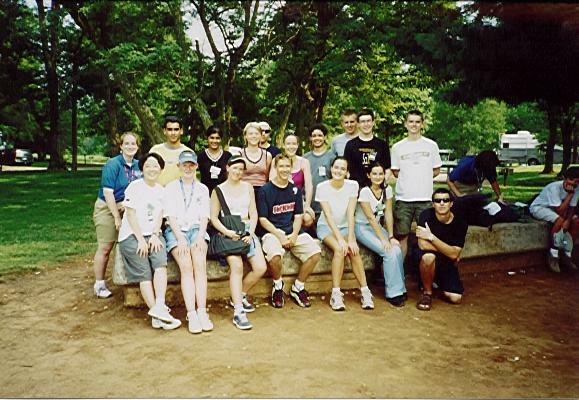 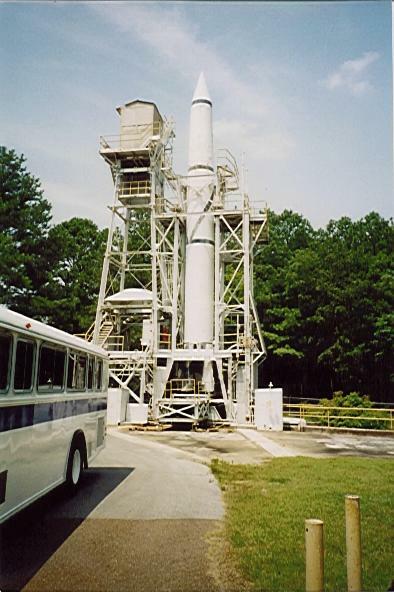 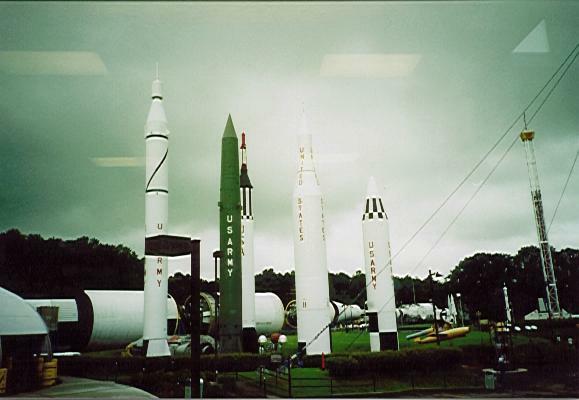 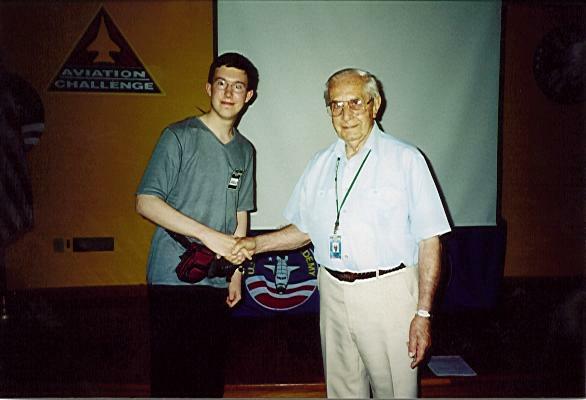 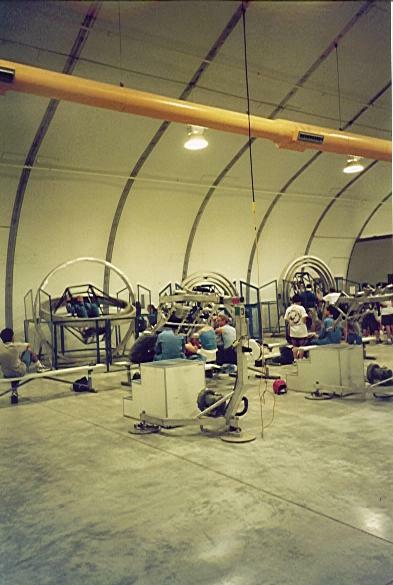 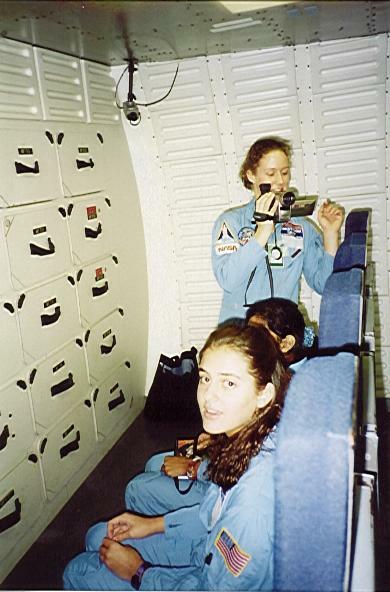 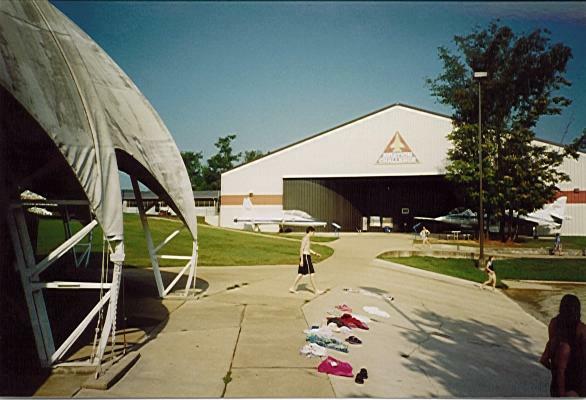 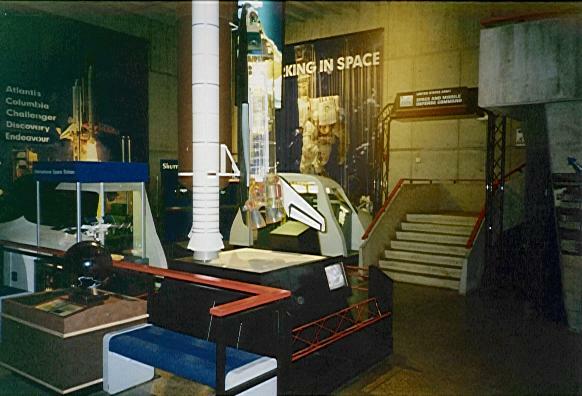 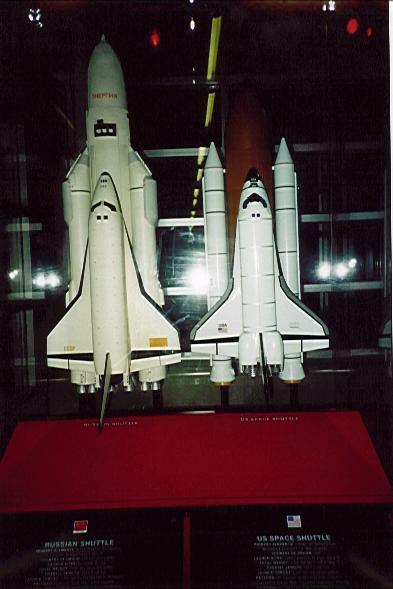 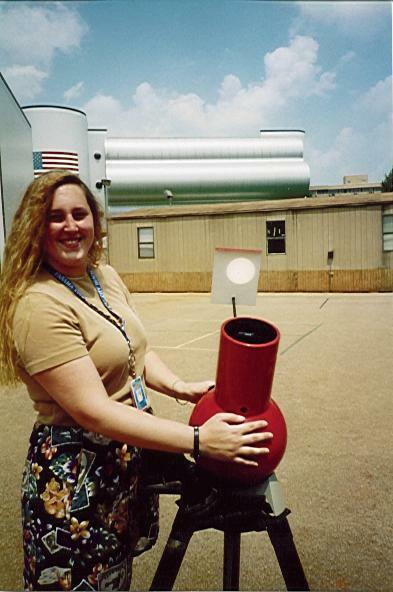 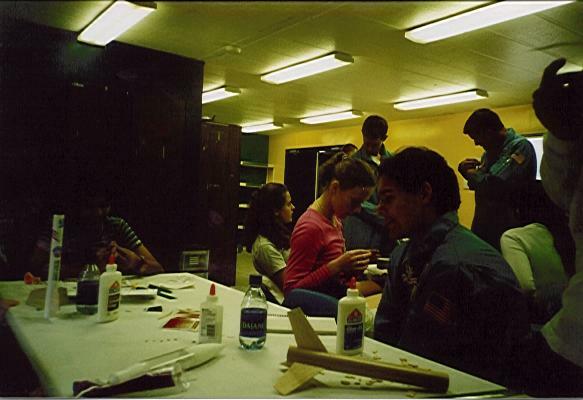 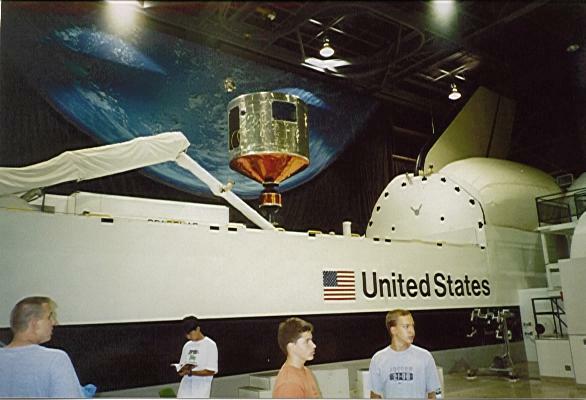 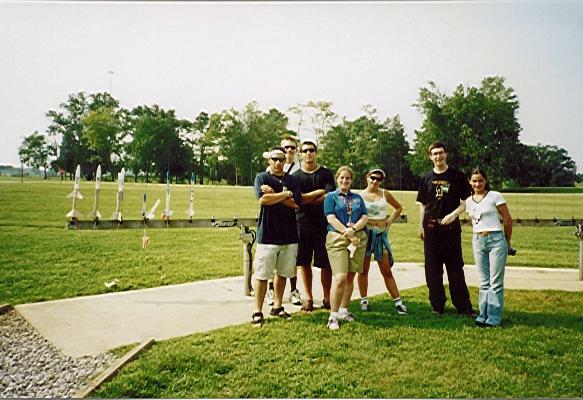 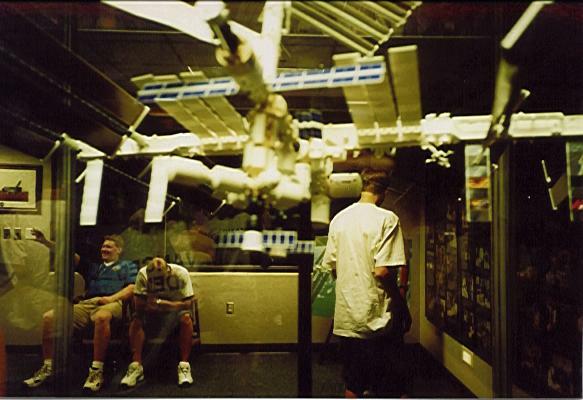 In 2001, I was a winner of Hull University's Young Scientist Award, and my prize was to attend the International Week at the US Advanced Space Academy in Huntsville, Alabama. 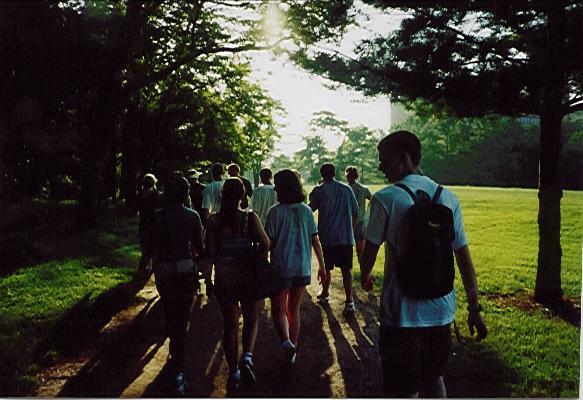 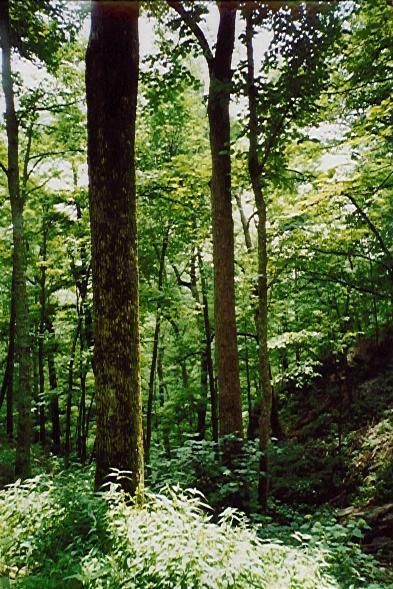 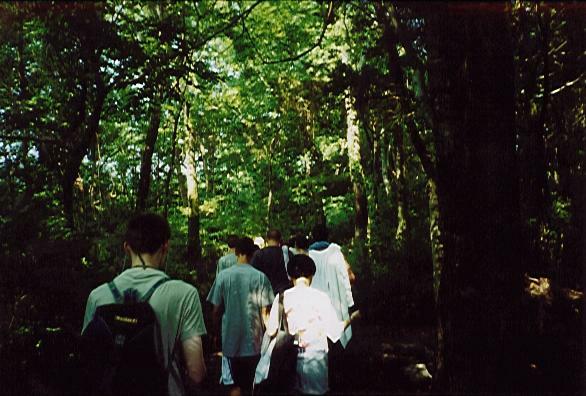 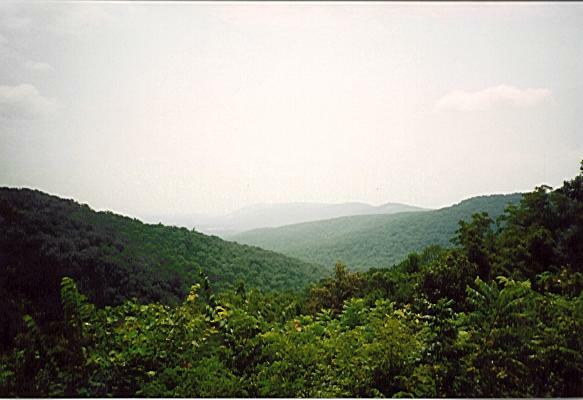 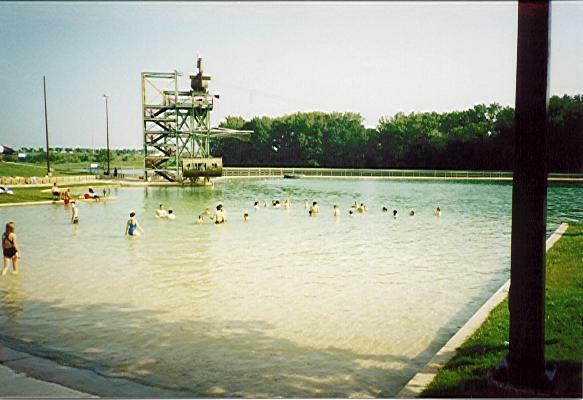 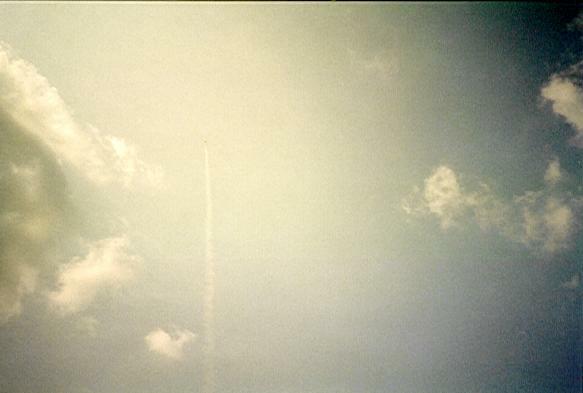 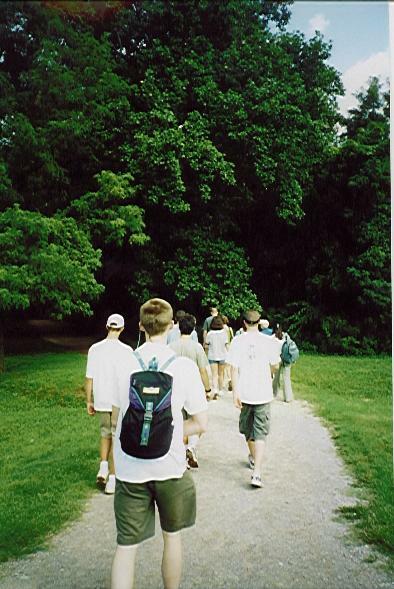 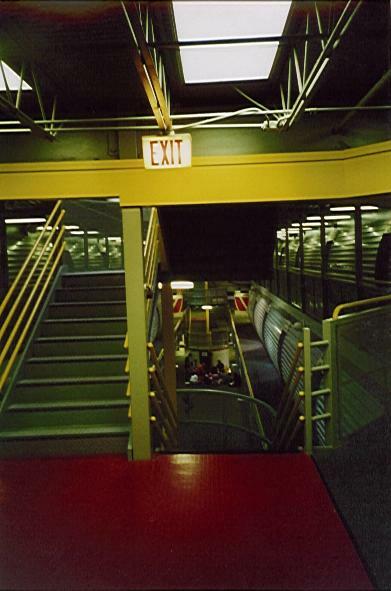 Here are the photos that I took (unfortunately low resolution, since they were taken using an analogue camera). 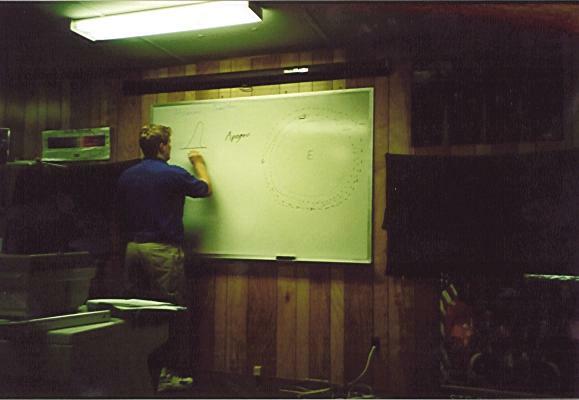 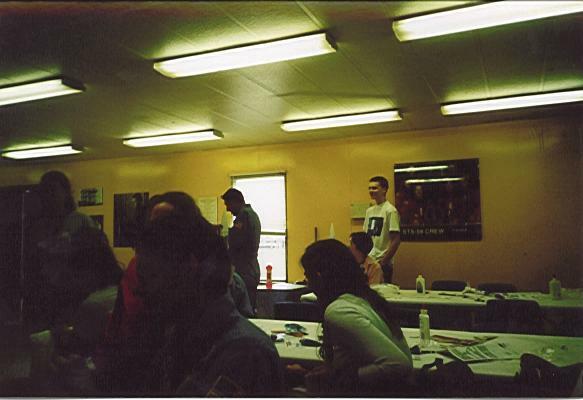 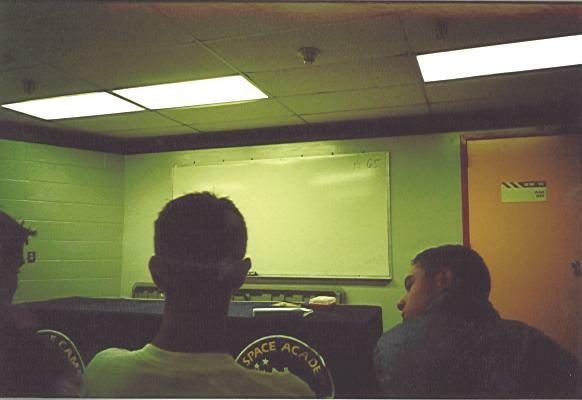 There were various team activities that we undertook, and we had to sit through some briefings on basic physics. 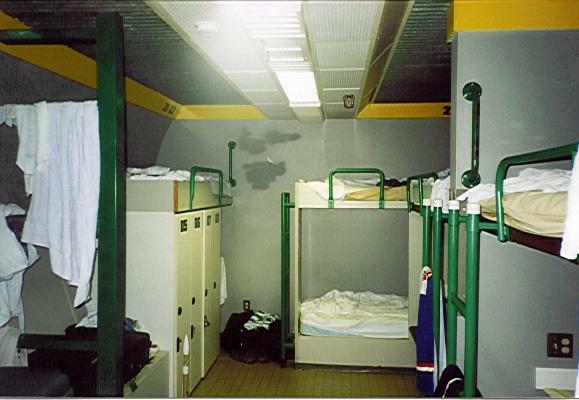 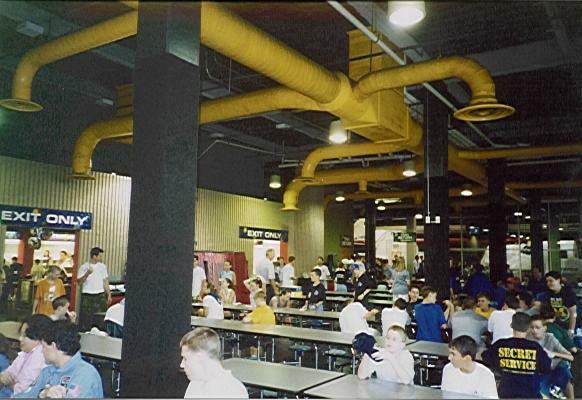 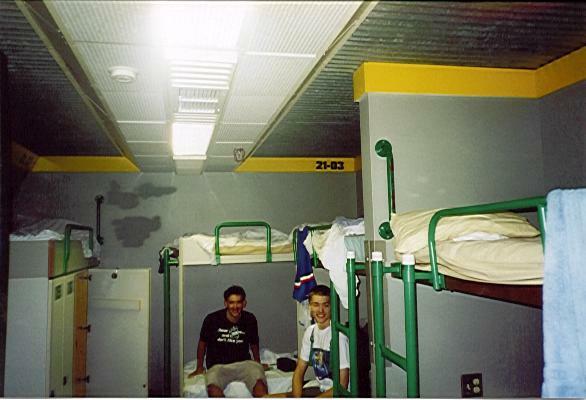 The 'Habitat' was the name given to our living quarters, and the cafeteria is home to some of the most disgusting food I have ever eaten. 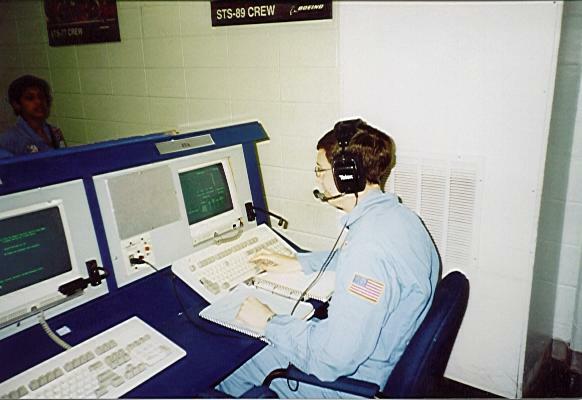 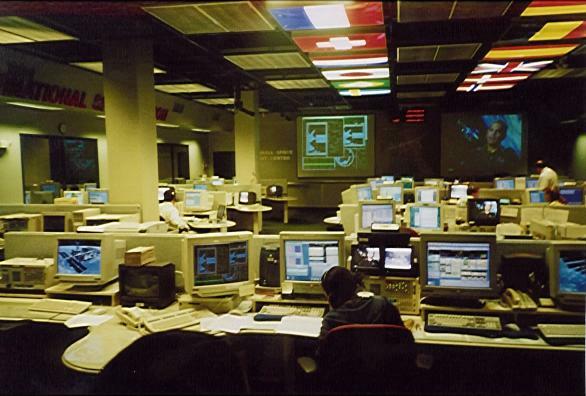 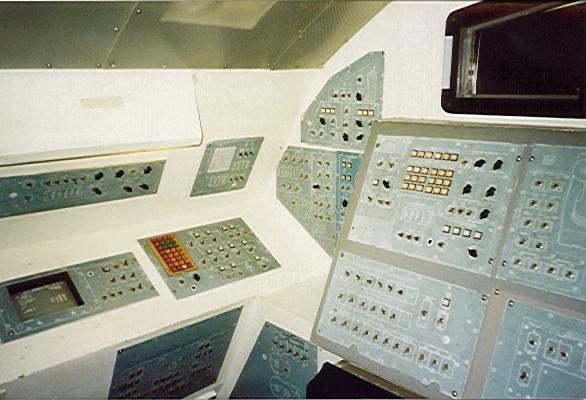 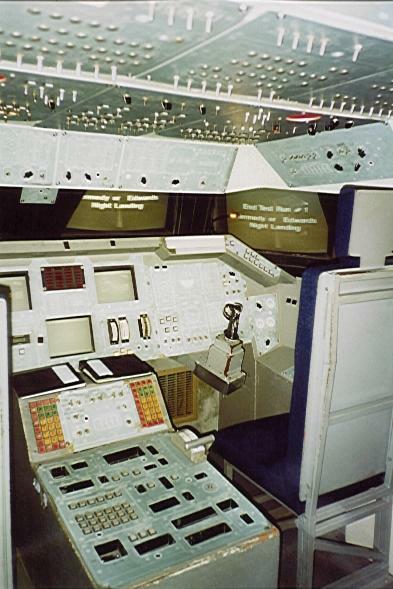 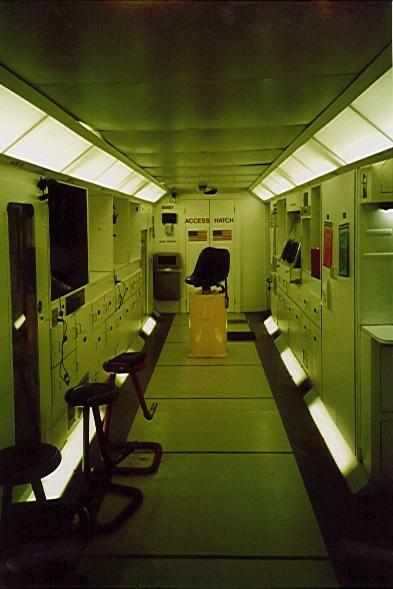 As part of our training, we had to undertake a number of missions as a team, divided into people on the space station, the shuttle, and in mission control. 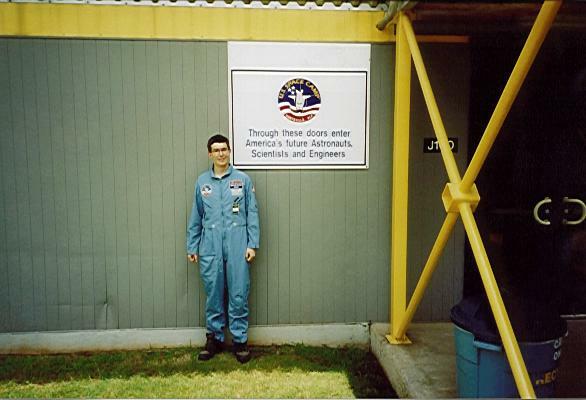 As a mission specialist, I got to go out and do EVAs! 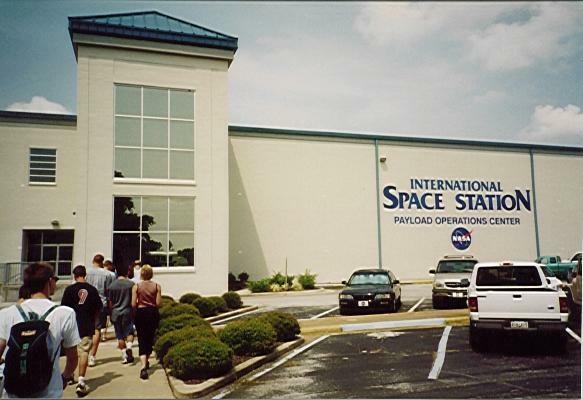 The space centre also houses a museum, that we visited, and we had to go on a number of simulators as part of the training. 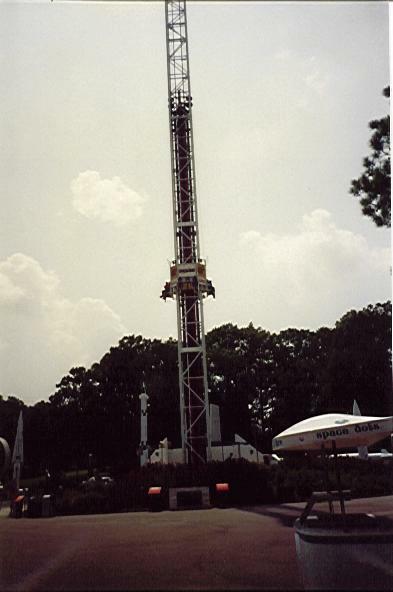 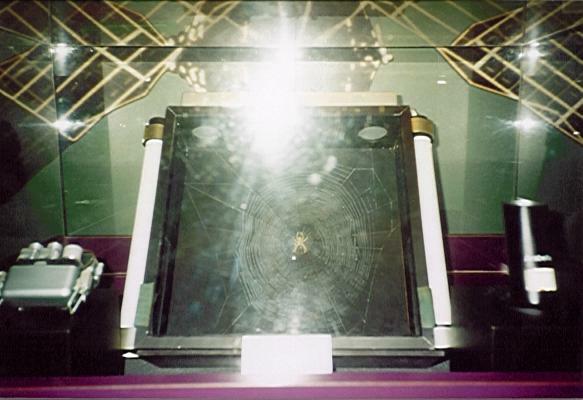 The spider that went into space! 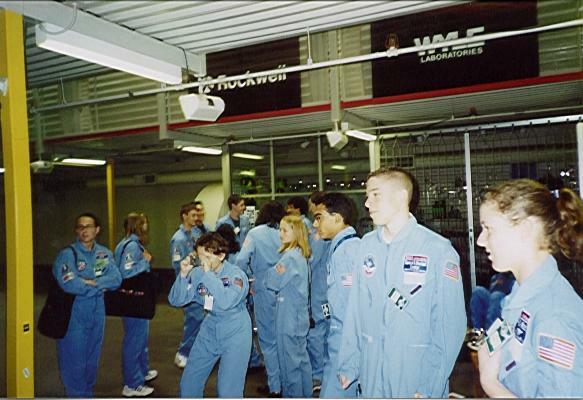 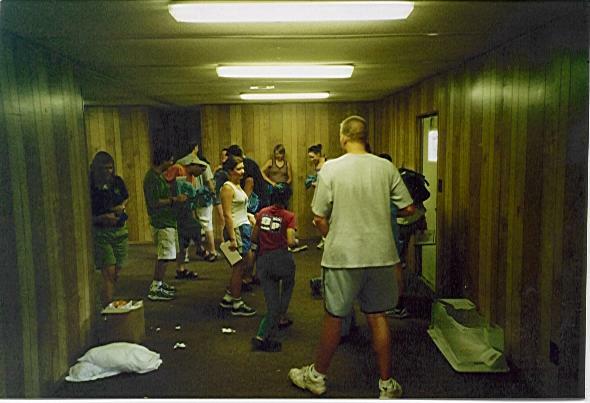 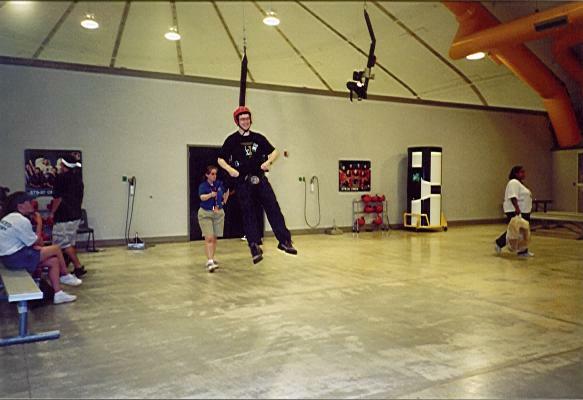 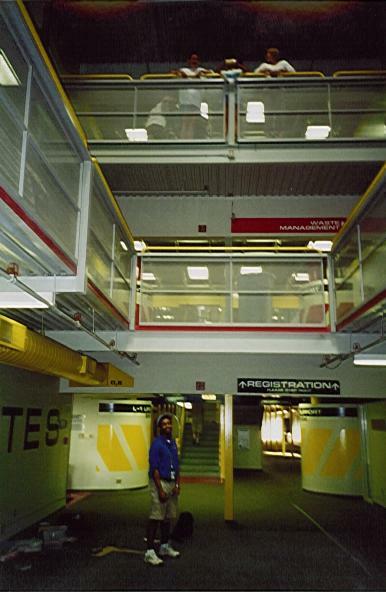 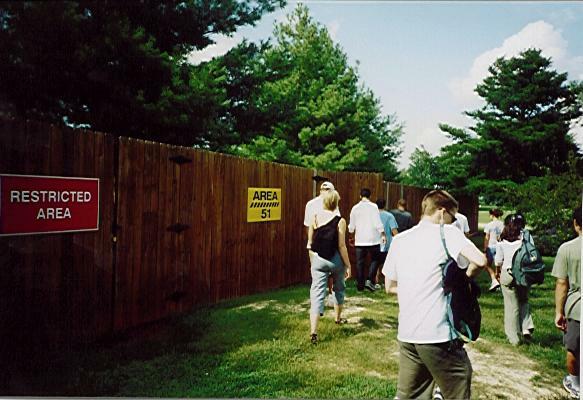 When we arrived at the centre, we were put into teams, each with the name of a famous astronaut or rocket scientist. 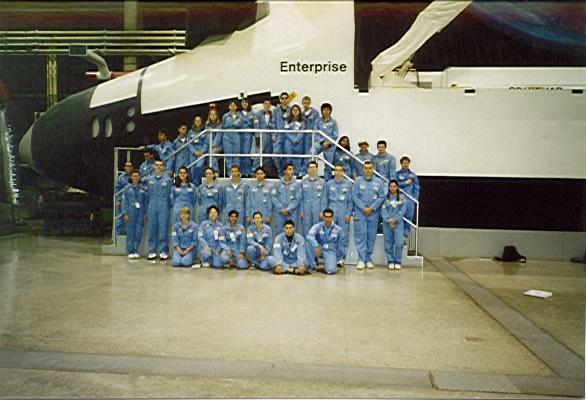 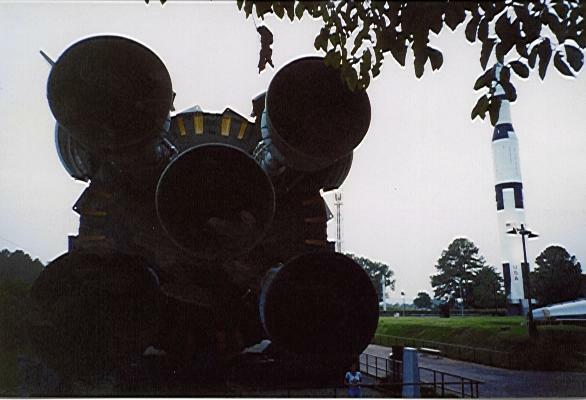 I was in Team Gagarin. 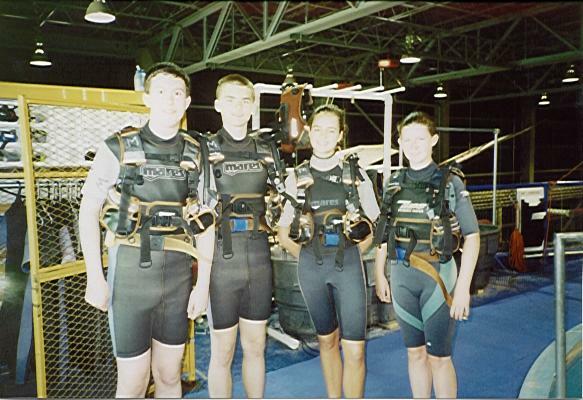 We had to take part in water survival activities.